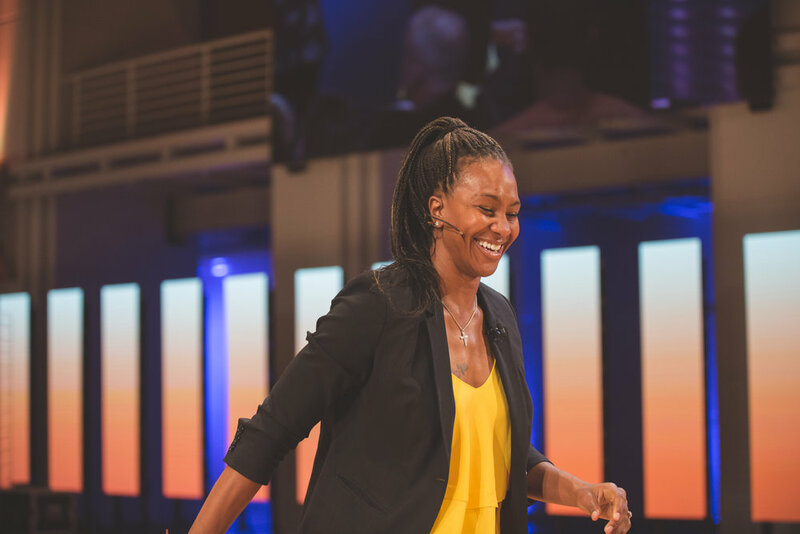 Tamika Catchings dedicated her 16-year professional basketball career to playing for the Indiana Fever of the Women’s National Basketball Association (WNBA) as a forward. In April 2015, Tamika was inducted into the Indiana Basketball Hall of Fame. She has also been recognized as the WNBA leader in points, rebounds, free throws, steals, double-doubles, and minutes played, as well as the first man or woman in basketball history to record a quintuple-double. 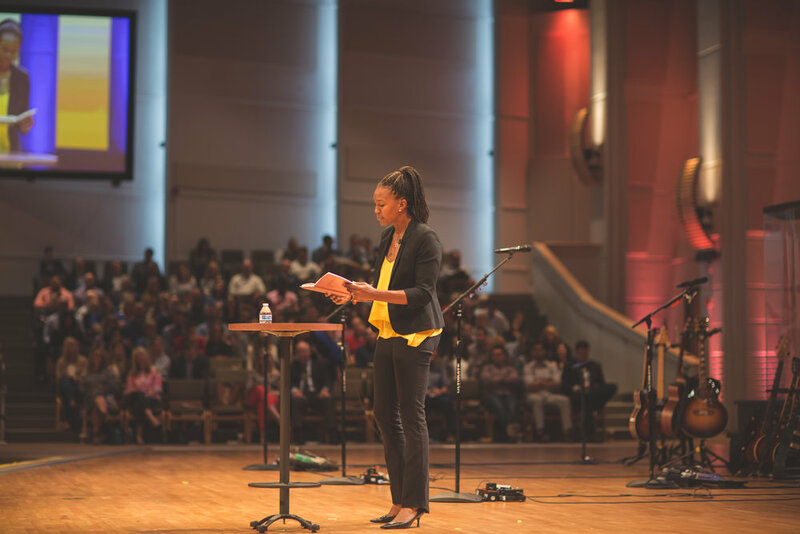 Tamika’s success is a result of her perseverance and faith in God, despite the many challenges she faced growing up and throughout her career. 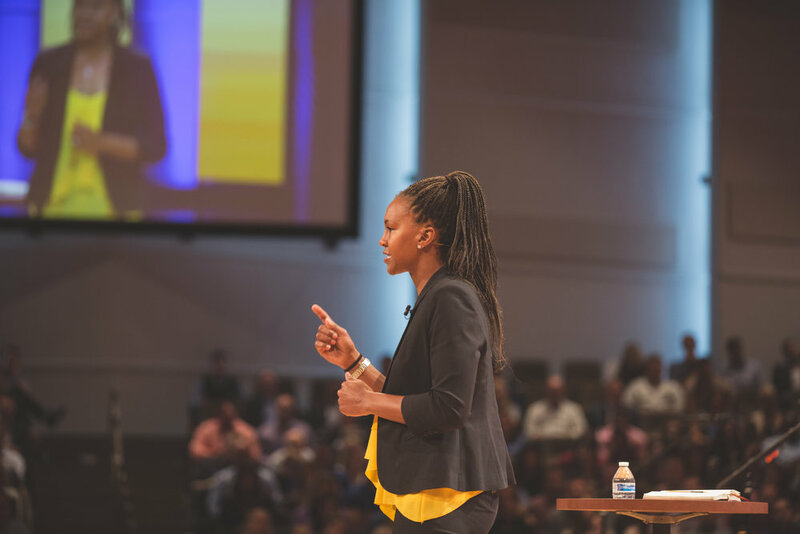 From the adversity of hearing loss, separation from her family, and a debilitating physical injury, Tamika showed great tenacity in overcoming obstacles that came her way. Today, Tamika serves as Director of Player Programs and Franchise Development with Pacers Sports & Entertainment and is committed to helping her community through good works. Through her organization, the Catch the Stars Foundation, Tamika empowers boys and girls to achieve their dreams through goal-setting programs that promote fitness, literacy, and youth development.